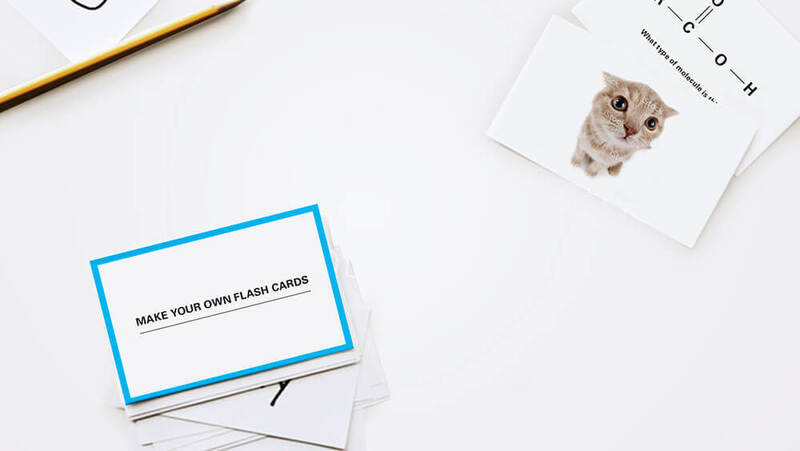 Study better with our helpful tips for making printable flash cards. Whether you are trying to cram last minute for a test, or learn a new language at your own pace, it’s easy to get overwhelmed. Make studying and test time easier by creating and printing your own flash cards. That’s why we’ve created a list of tips and flash card templates you can download and customize for a better learning experience.